The Disney Springs Resort Area Hotels are offering special “Fall into the Magic” room rates for travelers looking to soak up a few last days of summer vacation. Between August 7 and October 9, visitors heading to Orlando can witness dramatically transformed Disney Springs, formerly known as the Downtown Disney, at a discounted rate. The area is inspired by Florida’s charming towns and natural beauty, boasting a diverse mix of shops, dining options and live entertainment. 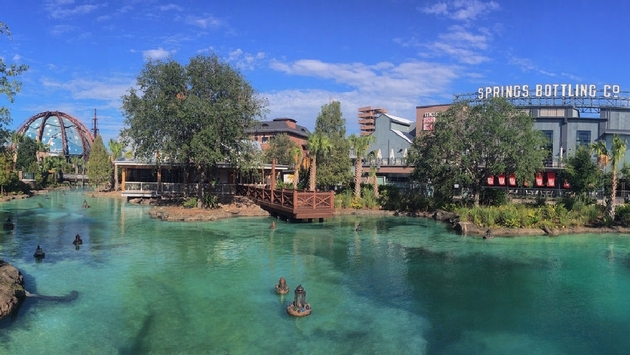 Disney Springs, located in the Walt Disney World Resort, features four distinct outdoor neighborhoods: The Landing, Town Center, Marketplace and West Side. The seven Disney Springs Resort area hotels provide shuttle transportation every 30 minutes to all of the Disney theme and water parks. 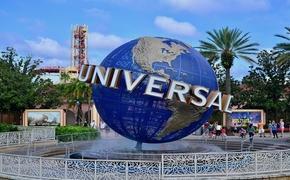 —Wyndham Garden Lake Buena Vista: rates from $72 per room, per night. In addition to the discounted rates at Disney Springs, Disney World is offering major attractions and events, including Star Wars: A Galactic Spectacular Fireworks at Hollywood Studios; Frozen Ever After and Soarin’ Around The World at Epcot; Kilimanjaro Safaris and the nighttime spectacular Rivers of Light at Animal Kingdom; and the largest projection and fireworks show in Magic Kingdom history, Happily Ever After. Travelers will also be able to witness the awe-inspiring Pandora: The World of Avatar at Animal Kingdom, which features floating mountains, cascading waterfalls and a lush rainforest complete with glowing fauna and flora. The fun continues throughout 2017 with special events such as the Epcot International Food & Wine Festival, Eat to the Beat Concert Series at Epcot, Mickey’s Not-So-Scary Halloween Party at Magic Kingdom and Disney Night of Joy at the ESPN Wide World of Sports Complex. As for the Disney fans in California, the Disneyland Resort will feature the characters from the popular Guardians of the Galaxy series on the Mission: BREAKOUT! ride, which offers breathtaking free-fall sensations and all-new visual and audio effects.